LEGO Exhibition: Invasion of the Giants opens tomorrow, August 4th, at Zagreb Fair’s Pavilion 6 (Avenija Dubrovnik, 15) and stays open until 30th of September. The show’s been touring around Europe since 2013, it is made up entirely from Lego and contains more than hundred most impressive models from all over the Europe. 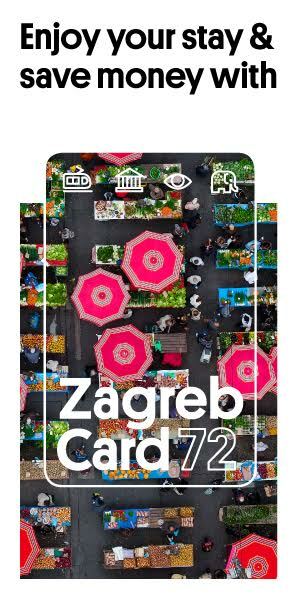 Zagreb’s exhibition is divided into 12 areas that occupy more than 2500 m2. 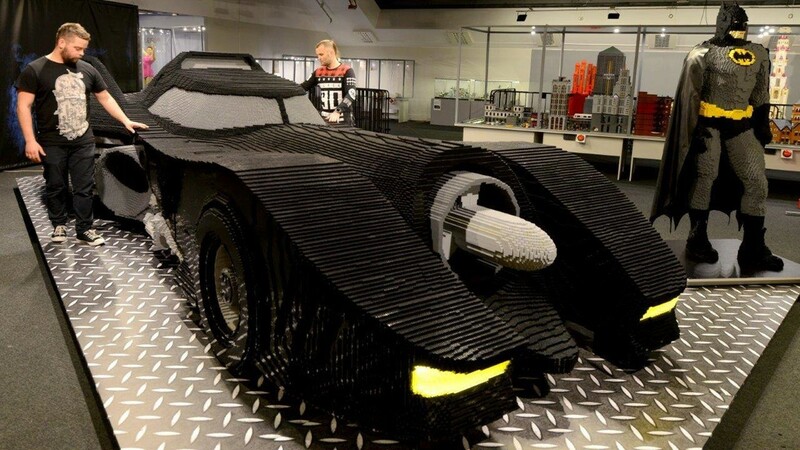 The Invasion of Giants is the main topic of exhibition that occupies zone 1, among many models you can see: real sized Batmobile made from 900 000 bricks, Gotham City- Batman’s home and Titanic made of half a million bricks in scale 1:25, replica that is 11 meters long and nearly 3 meters high. Zone 2 of Zagreb Fair’s Pavilion 6 will be a home to the biggest sports stars, so you can say “hi” to road bicycle racer Peter Sagan made out of 70 000 bricks or great Czech tennis player Martina Navrátilová, both completely made out of Lego bricks. At zone 3 you can take a lecture from biology as this zone is dedicated to human body. 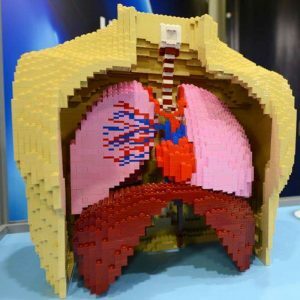 Fascinating models depicting the structure of the interior of the human body will teach your kids information on body function, while grown-ups can check their knowledge of human anatomy and physiology. 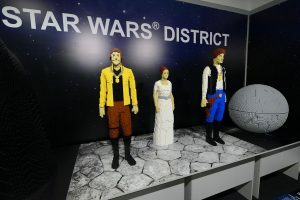 For Zagreb exhibition, organizers prepared special Star Wars zone (Zone 4) where fans can find more than a hundred models associated with the world’s most famous saga. Zone 5 hosts real sized Superhero figures such as Spiderman and Ironman, zone 6 is a Fairy tale area where you can see Alice in Wonderland or Smurfs, at zone 7 you can walk through the Fantasy World while at zone 8 you can meet figures from the world of science, art and culture such as Bach and take a look at the reconstruction of the tallest man in history Roberta Wadlow of 272 cm in size. 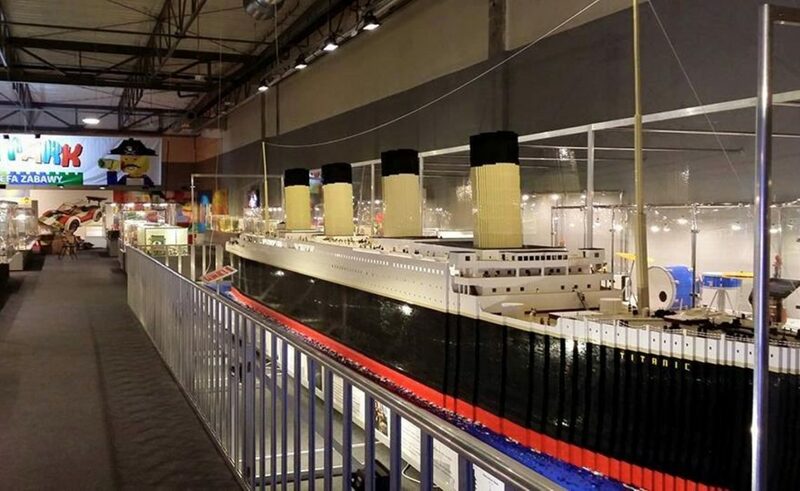 There are also Educational area, Architecture of the World area (that contains Taj Mahal, Sydney Opera, London Tower and Forum Romanum), Robots area and Mosaics area. And, of course, fun park- kids zone where you can try building your own Lego models.